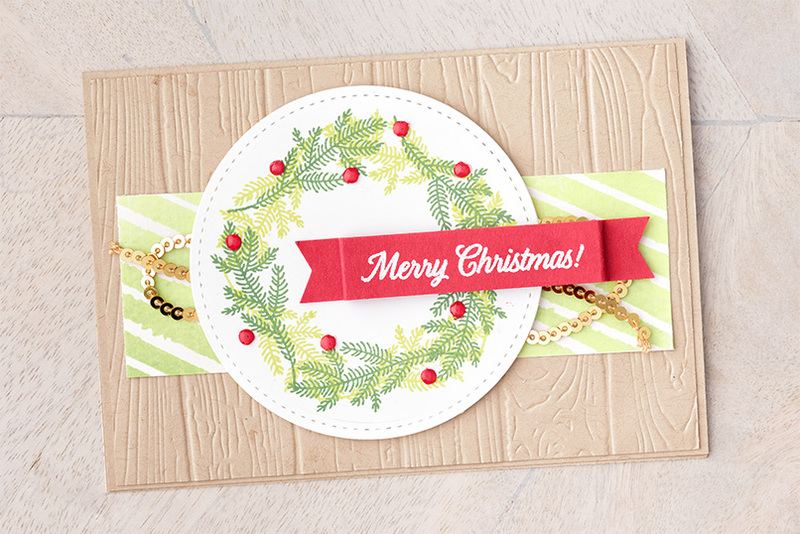 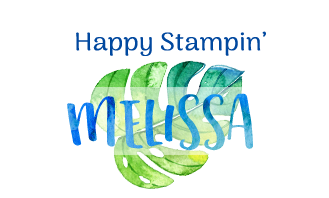 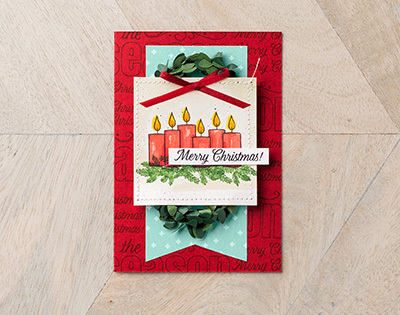 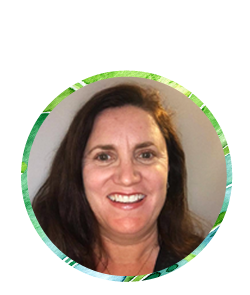 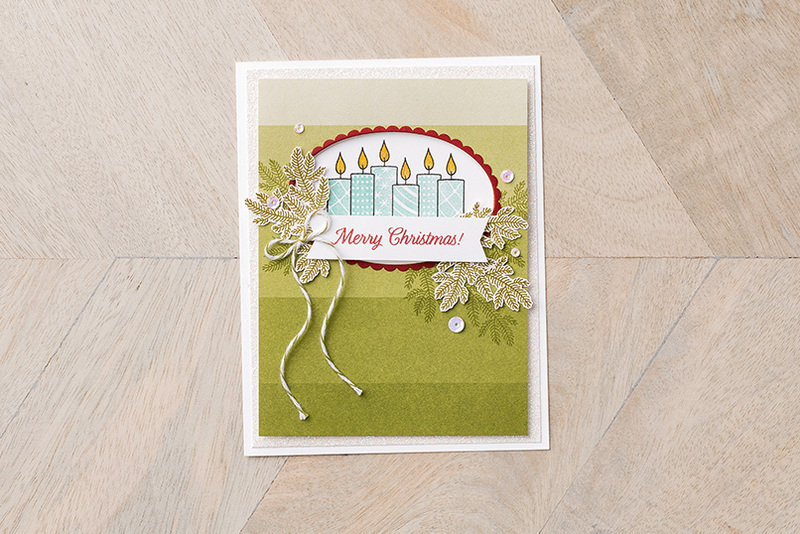 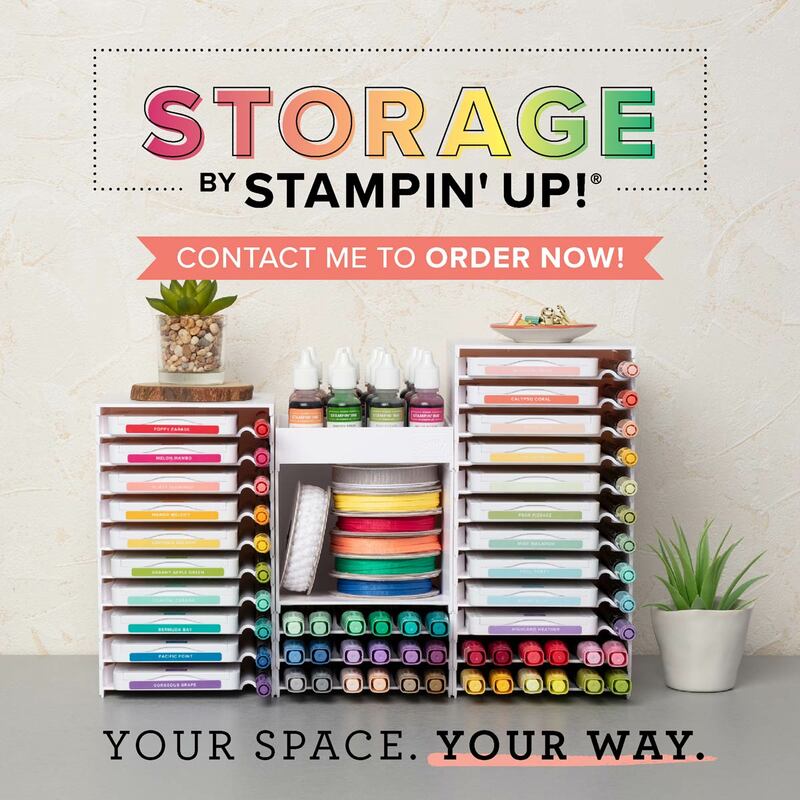 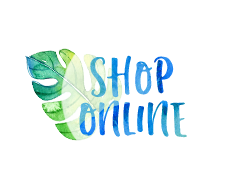 Hosting a holiday catalogue event is always fun - and Stampin Up have just made the deal even sweeter. 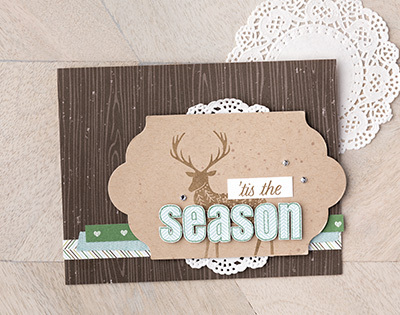 How about a FREE Merry Patterns Stamp Set with party sales of $450 or more for the months of September and October. This set is a limited edition which cannot be purchased and is not featured in the Holiday or Annual catalogues.